Pride WA have announced the theme of the 2018 celebrations, and are calling for applications for those who wish to host an event at this year’s festival. 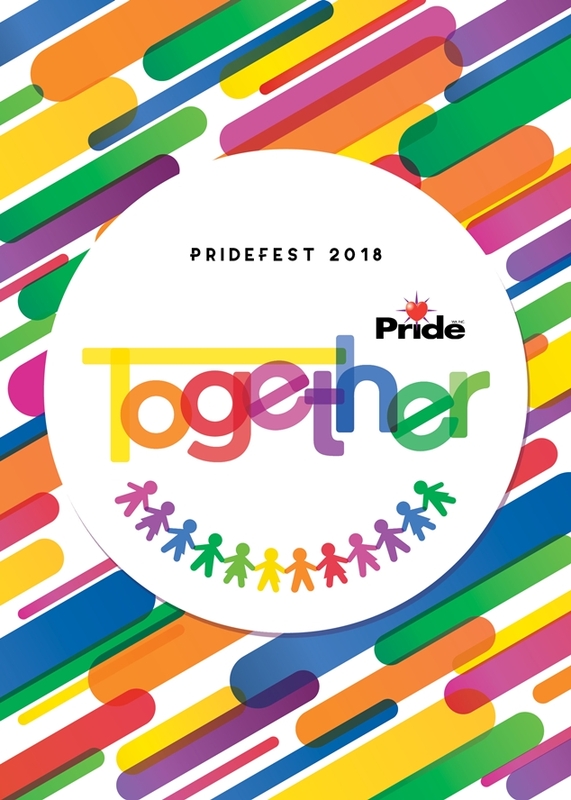 In 2018, ‘Together’ will be the over-arching message of the month-long celebrations, culminating in the fabulous annual parade on Saturday November 24th. Each year, the festival’s theme serves as a focal point for events, floats and discussion throughout the celebration – such as last year’s theme of ‘Freedom’ or 2016’s ‘#lovewins’ ahead of the Australian Marriage Law Postal Survey. “Our community is vastly diverse, though we continuously achieve success through our ability to stand united as one,” a spokesperson said of the theme. Pride WA’s new President Jeremy Wray adds that Pride celebrations would not be possible without the collaboration of individuals and the community. Pride WA are also looking for expressions of interest from community members who are seeking to host events this year, across the festival.